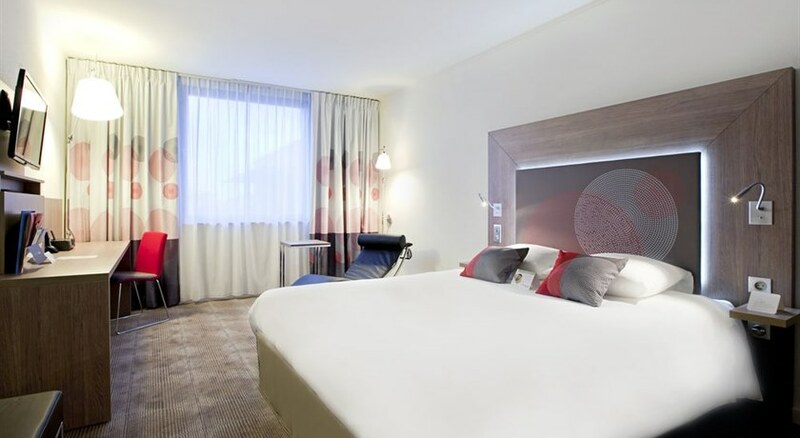 Book a stay in Novotel Kraków Centrum and discover this 4-star hotel close to Wawel Royal Castle. Indoor pool, sauna and massages at the leisure center In Balance by Novotel Wellness offer relaxation after a day's sightseeing or business meetings. The fully equipped conference center (3660 sq. 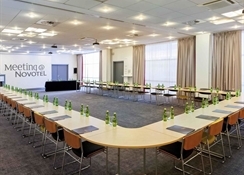 ft. - 340 m²) guarantees that your conference will be a great success. 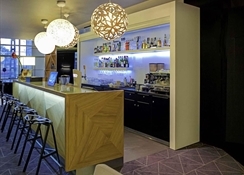 Our modern restaurant at Novotel in Kraków offers a welcoming atmosphere and international cuisine.